This is a show about feeling lost, set in the maze-like train system of Tokyo. The scenes unfold like the variations of a fugue, in sequences of meticulously crafted movement. With three bodies, three chairs, a collage of English and Japanese text, a lullaby, a fugue and some train sounds, Tokyo Fugue conjures up the dizzying experience of life in a modern metropolis. The audience is left breathless and wondering: what is it, after all, that I am chasing? At times poetic, at times comical, at times unsettling, this is theatre that speaks to the soul. "the circular motion of train travel was the perfect metaphor for the alienating experience of modern life"
Join a Workshop with the Creators of Tokyo Fugue! We're running an open workshop at The Cockpit on Friday 31st August from 4-6pm for anyone interested in exploring the expressive power of the body - whether in the context of art, business, education or daily life. We're offering this workshop on a pay-what-you-can basis, payable via our crowdfunding page. There are only 20 places available, so to secure yours, head over to our Kickstarter page, make a pledge and book your place through the registration form. This production is part of a programme of performances and workshops for people of all walks of life, celebrating the universal language of the body. We're on a mission is to raise awareness of the expressive power of the human body, in a society dominated by words and computers. As well as the performances and workshop at The Cockpit, we'll be presenting Tokyo Fugue in Rijeka (Croatia) and giving performances and workshops at schools in the West Midlands to inspire the next generation to get physical in their communication. Visit our Kickstarter campaign and check out our rewards which include a recording of a live performance of Toyko, Fugue as well as a movie version of Tokyo Fugue by award-winning director Katsuyuki Miyabe. 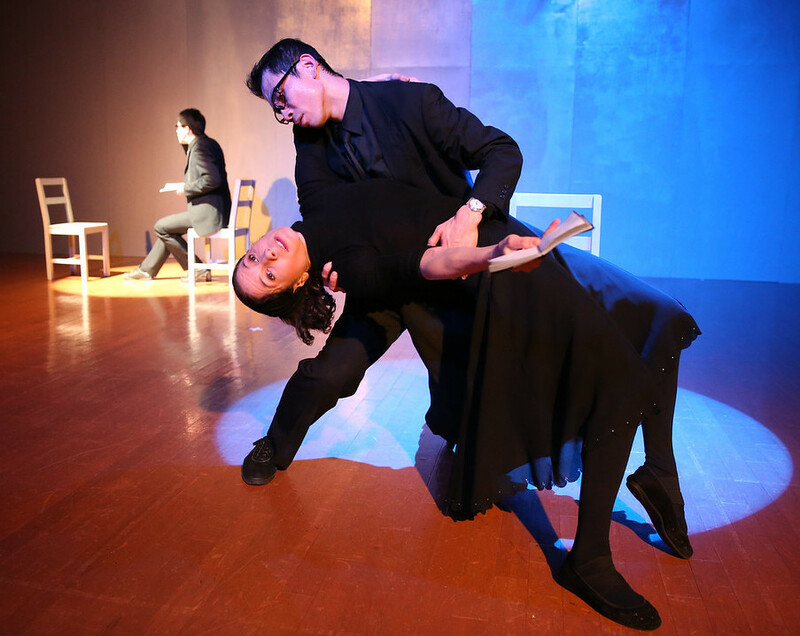 tarinainanika is a theatre unit specialising in Corporeal Mime – an artform based on the expressive power of the body. 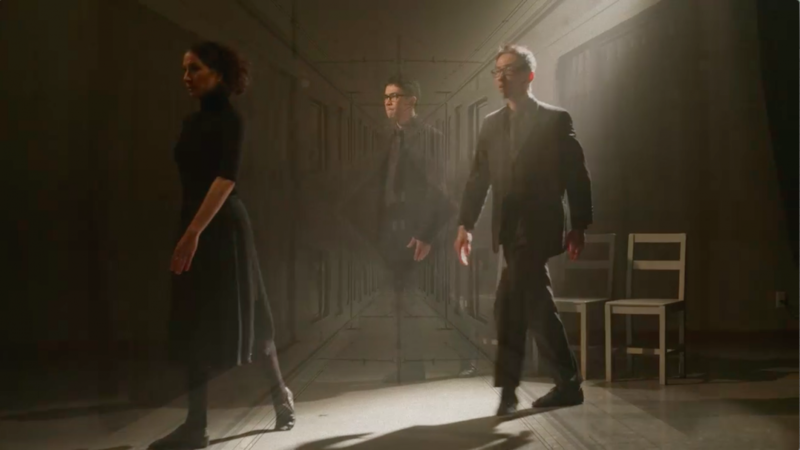 Artistic Directors Kentaro Suyama and Tania Coke trained and worked for many years in London with the legendary Steven Wasson and Corinne Soum, last assistants of the founder of Corporeal Mime, Etienne Decroux. Now based in Tokyo, we've been performing at festivals and venues across Japan and teaching Corporeal Mime to actors, performers, business people, students and the general public. This is our first time to share our work back in London after 8 years on the other side of the world. We are deeply grateful to the Great Britain Sasakawa Foundation for supporting this production.